Since they serve both functional and aesthetic purposes, cabinets are the most crucial part of any room design, especially kitchens. 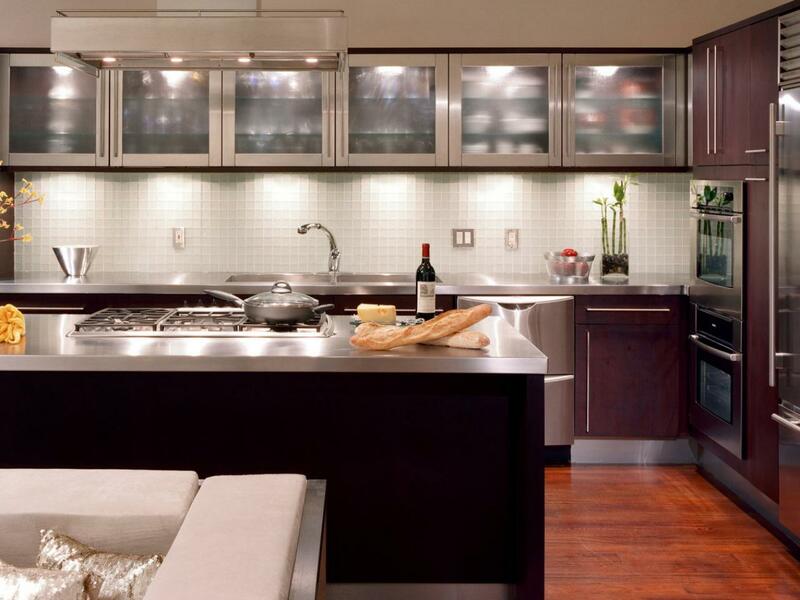 Whether you’re looking for simple cabinet refacing or custom cabinet installation, Bath, Kitchen and Tile can help. As experienced custom kitchen cabinet suppliers and installers serving homeowners in Virginia,Maryland, and DC, we build custom cabinets and install made-to-order cabinetry from the finest manufacturers in the business. So no matter what type of cabinets you’re looking for, we can help you select ones that match your style and your budget. We are a full service, general contractor that handles a wide variety of home construction and improvement projects. Our clients enjoy proven, turnkey capabilities, in home remodeling, and home repair.